California and Georgia. 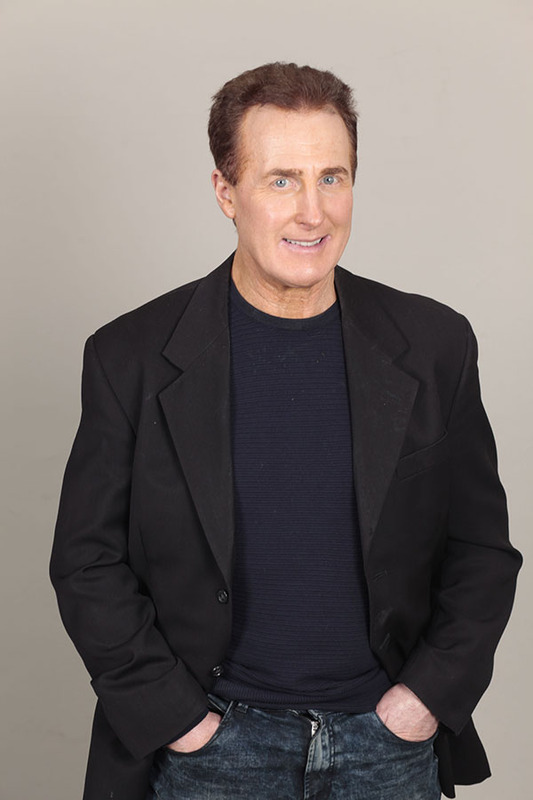 Currently he is on the medical staff at the Amen Clinics in Encino, CA. mind-body connection and how to holistically care for both entities. From this passion, Dr.
brain as well as other body systems. optimal change. Bright, eager, visionary, and always looking for cutting edge treatments, Dr.
an approach fosters the values of health, vitality, and well-being. 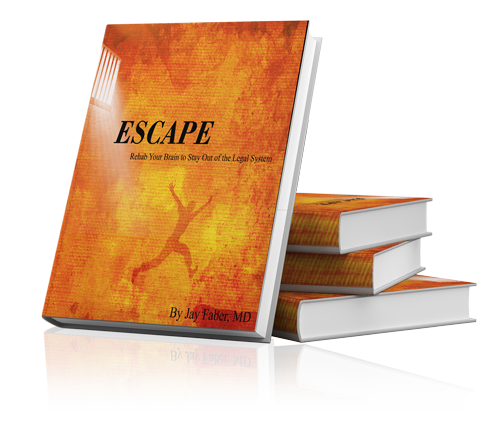 Dr. Faber has written the book, Escape; Rehab Your Brain to Stay out of the Legal System. choices, develop constructive relationships, and prevent future legal problems. received the “Century Award” from the Humana Board of Directors. University of St. Thomas in St. Paul, Minn., and an MD from the University of Minnesota. 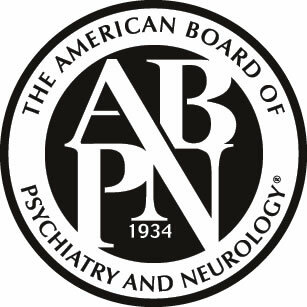 Dr.
completed a Fellowship in Forensic Psychiatry at USC Institute of Psychiatry and Law in 1995.
and American Academy of Child and Adolescent Psychiatry.